A lifetime dream to help people and be dedicated to helping the community has been Mark Wilson’s goal since college. Mark’s goal was accomplished when he, Greg Huffman, and Joe Cvengros started Peak Performance Physical Therapy in Cortland, OH in 2015. Their private practice includes outpatient physical therapy and home health physical therapy. Their philosophy starts with quality and compassionate care to optimize the health and wellness of the community. They place a strong emphasis on individualized care that is goal oriented and patient centered. Their expertise and knowledge will help one get back to work, get back on the field, or simply back to daily activities and doing the things they love. Mark Wilson, PT, ATC is a physical therapist and athletic trainer with over 30 years of experience in outpatient physical therapy and athletic training. 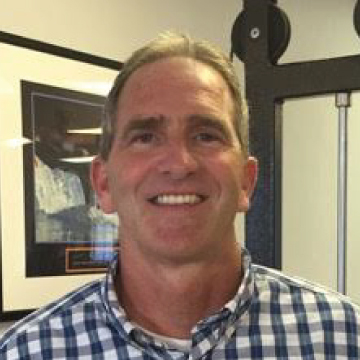 He is a graduate of Cleveland State University and has been a licensed athletic trainer since 1991. Mark has over 10 years of continuing education on shoulder and knee conditions, including post-surgical rotator cuff and labral tears, arthritis, bursitis, tendonitis, ACL injuries, patellofemoral syndrome, concussions, and additional orthopedic conditions. Also, Mark is currently the athletic trainer for the athletic department of Lakeview Local Schools. Some of his hobbies include reading, biking, golfing, and watching most sports. 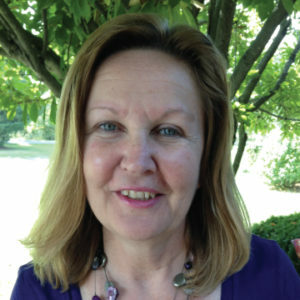 Mark is married to his wife, Laurie Wilson. Together they have three children, Olivia, Jessica, and Zachary. Greg Huffman, PT is a physical therapist with over 20 years of experience in outpatient orthopedics, ergonomics and home health care. Greg has extensive training in the field of workplace ergonomics and injury prevention. 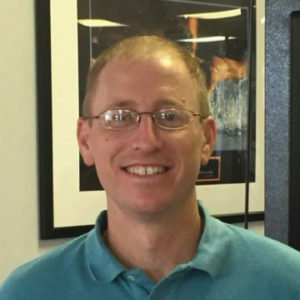 He specializes in manual therapy techniques and ASTYM treatment for soft tissue dysfunction, with a particular interest in spine treatment. Greg’s philosophy starts with injury prevention at the workplace and athletic arenas, maximizing return to work and sport potential after injury, with transition to wellness programs. He is a graduate of Grace College and Cleveland State University. Also, Greg is a team physical therapist for the athletic department of Bristol Local Schools. Greg enjoys golfing and tennis. He is married to his wife, Jill Huffman, and has three children, Lucas, Sydney, and Kate. Joe Cvengros, PT, DPT, CSCS is a physical therapist with the clinical knowledge and skills to assist individuals in restoring functional mobility and enhancing quality of life through manual skills and therapeutic exercises. He is also certified and trained in dry needling and cupping treatments which can be used for a wide range of conditions. 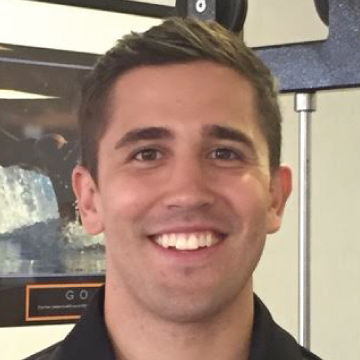 Joe graduated from The University of Toledo in 2015 with a Doctor of Physical Therapy degree. He received his certified strength and conditioning specialist certification in 2014 to facilitate athletes, as well as the general population, in achieving their maximum athletic, health, and wellness potential. Also, Joe is currently a part of the medical staff at Lakeview and Bristol Local Schools. Joe’s interests include watching sports, golfing, outdoor activities, and spending time with family. He is married to his wife, Katie Cvengros, and they have a daughter, Emelia. Graduated from Cuyahoga Community College. Practiced therapy for 38 years. Married to Greg with 3 grown sons, a daughter in law, and 3 grandchildren. Hobbies: spending time with family, reading, sports, crocheting and needlework.